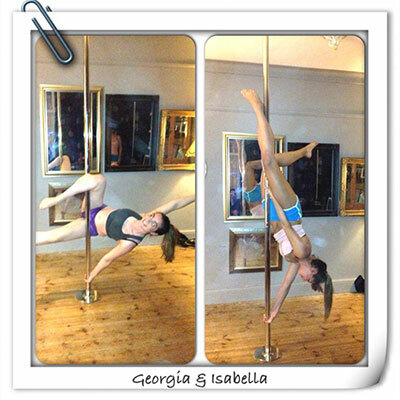 Good things happen when you come and join us at Pole School! See testimonials from those who have joined us and what they have to say! Latest News..... New for 2016!!! incorporating pole, weights, cardio and floor work! COPYRIGHT© Pole-school.co.uk - All Rights Reserved.